Calderdale is a diverse place for property with everything from town centre apartments to countryside estates on offer. 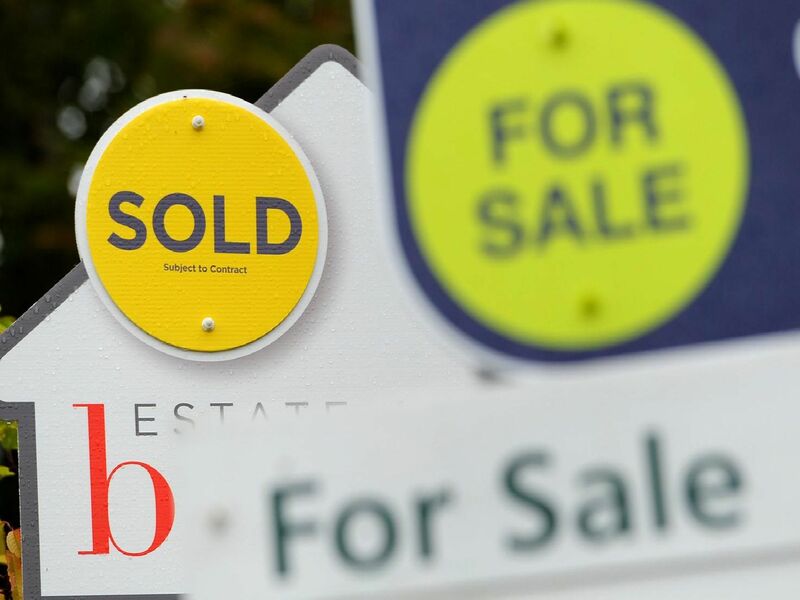 The average property in the area sold for £143,532 last year, but how many properties are for sale under £50,000. These are the ten most affordable houses, not including flats, land or commercial properties, currently for sale in Calderdale, according to Rightmove. Want to see ten of the most expensive properties in Calderdale? Click here. This property on Oak Street in Elland is currently for sale for 35,000. There is one bedroom, a lounge, kitchen and bathroom and also benefits from off road parking to the front. This one bedroom terraced house for sale on Alfred Street, Halifax is on the market for 35,000. It is in need of refurbishment but features a yard to the rear of the property and also a cellar. On the market for 39,950 is this two bedroom mid stone terrace in Halifax. The property is located on Masonic Street, just off Warley Road, is in need of modernisation and benefits from a yard outside. this stone built two bedroom enclosed end terrace on Sutcliffe Street, Pellon, Halifax is for sale by auction for 40,000. The rooms are set out over four floors with the dining kitchen in the basement.